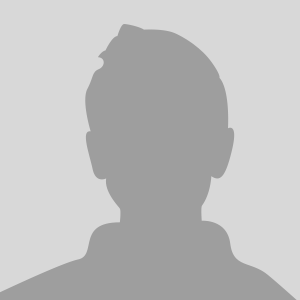 DRINKBUDDY is a dietary supplement which contains a unique blend of Multivitamins and Minerals that helps in minimizing the side effects of alcohol use. Alcohol is a diuretic and therefore leads to loss of vitamins and minerals in someone consumes alcohol. Alcohol also reduces and inhibits the ability of the body to absorb certain critical vitamins. This leads to some negative side effects. 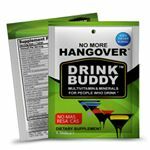 DRINKBUDDY is a blend of Vitamins and Minerals that packs a hangover fighting punch.